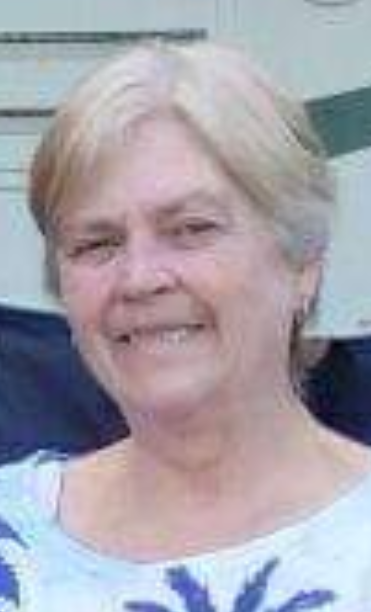 BENKO, Shirley A., age 62, of Shaler Twp., on March 22, 2019. Mother of the late Christopher Benko. Daughter of Shirley and the late William Thomson. Sister of the late William Thomson and surviving wife Betty Lou. Aunt of Kristen and William Thomson. Visitation Mon. 2-4 and 6 until the time of the Service at 7:30 PM at Neely Funeral Home, 2208 Mt. Royal Blvd., Glenshaw. In lieu of flowers memorials suggested to a charity of your choice.